Any users who have been experiencing issues whilst playing the new Battlefield 3 first person shooter game. Should be pleased to know that a massive patch has just been released to fix a multitude of issues and bugs affecting players. The new update also brings with it a number of performance fixes as well as balance and gameplay tweaks to PC gamers. 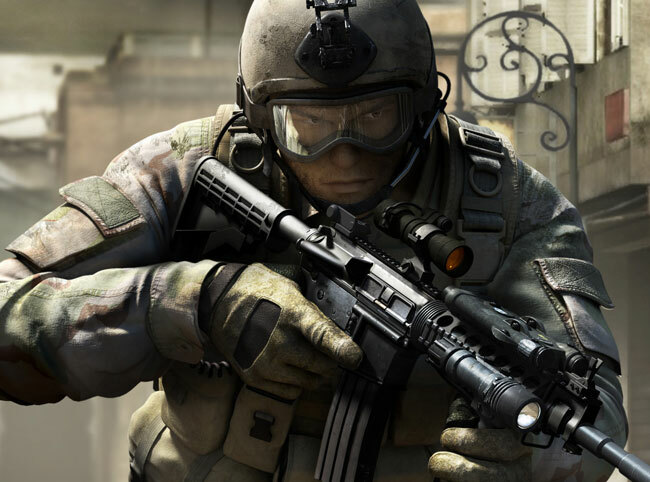 You can also expect the patch to arrive for the Xbox 360 and PlayStation 3 shortly after it passes through the relative certification processes required by Sony and Microsoft. For a full list of all the tweaks and issues addressed in the new Battlefield 3 update, jump over to the Lazy Gamer website.